If you are the sort of nature enthusiast who prefers hiking trails, nature walks and getting closer to nature rather than through a pair of binoculars, then you've found the right place. 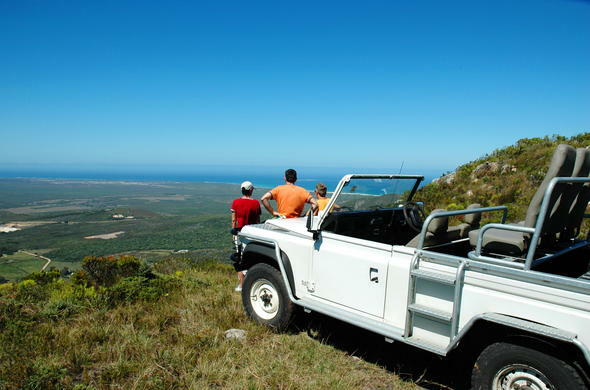 Visit South Africa Nature Reserves for a detailed selection of locations where you can experience nature whilst enjoying the freedom of open spaces, fresh air and moving at your own pace.While some nature reserves have exceptional accommodation, others have more rustic trail bungalows that allow you to write your own to-do list. A few of them do not offer accommodation within the reserve. In that case, a Siyabona Africa Destination Specialist can book you into a small country hotel or guest-house in the nearest town or village.